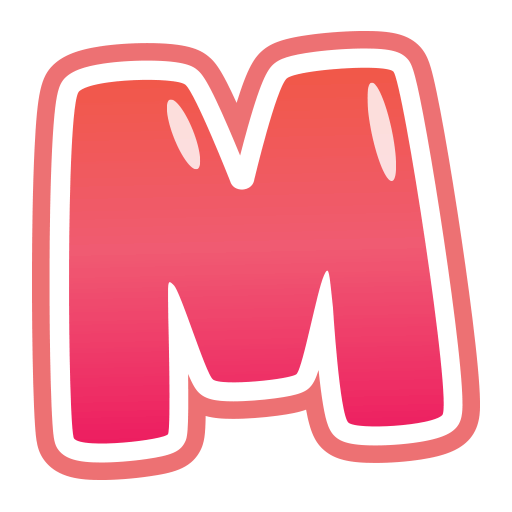 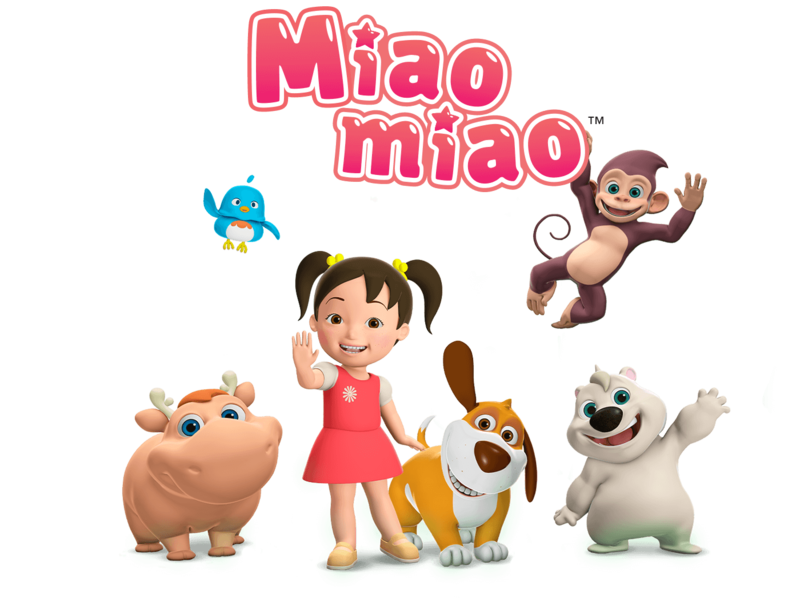 Miaomiao Kidz – Join Miaomiao, Doudou and their friends on exciting preschool adventures full of fun, friendship and early language learning! 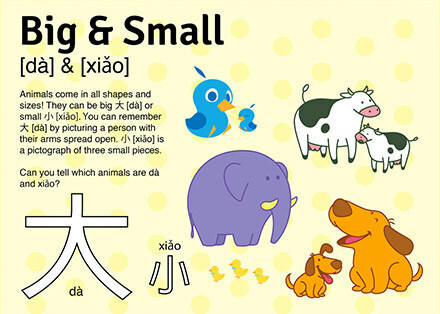 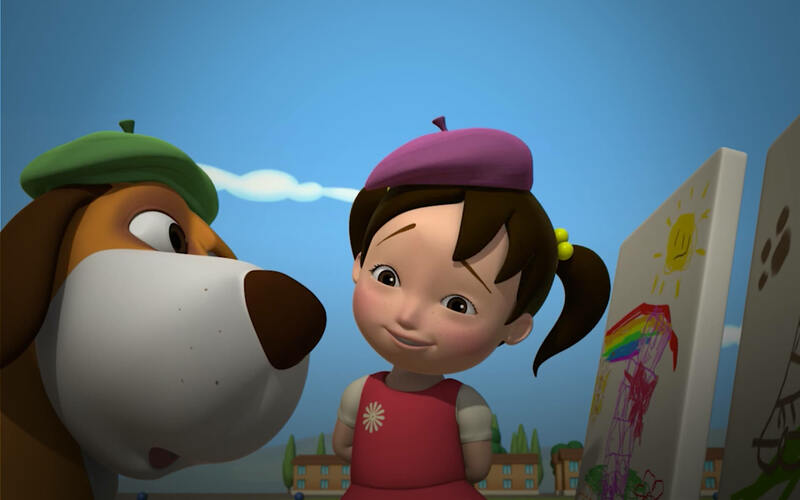 Learning Mandarin Chinese is fun and easy for kids when they're in company with Miaomiao and friends. 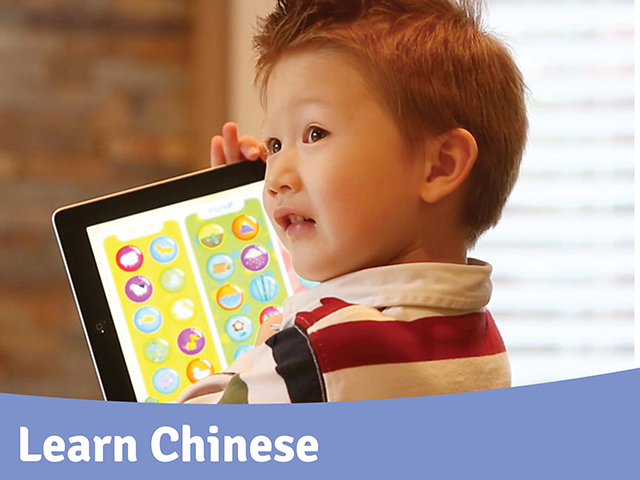 Fun stories, engaging characters and beautifully animated characters will have your kids fully entertained while they learn new words in Chinese or another language. 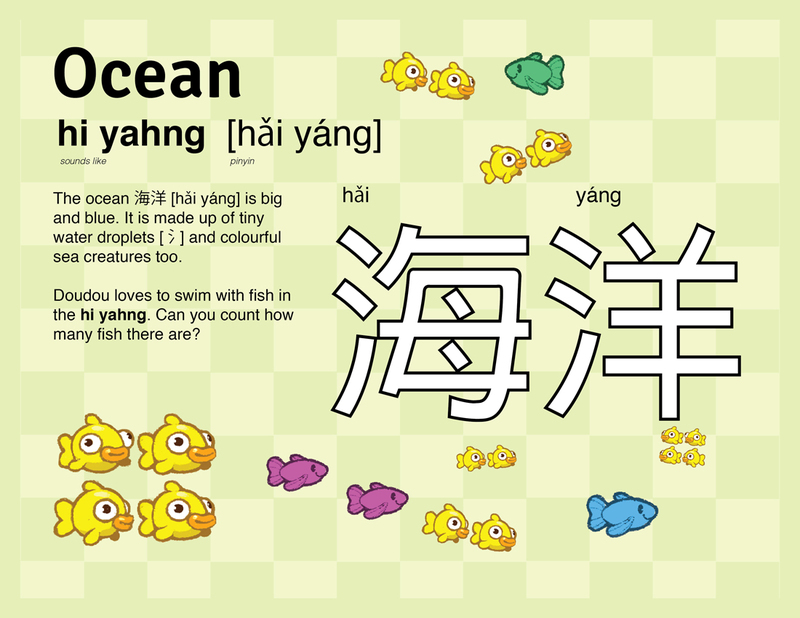 Kids learn language best when they are enjoying themselves. 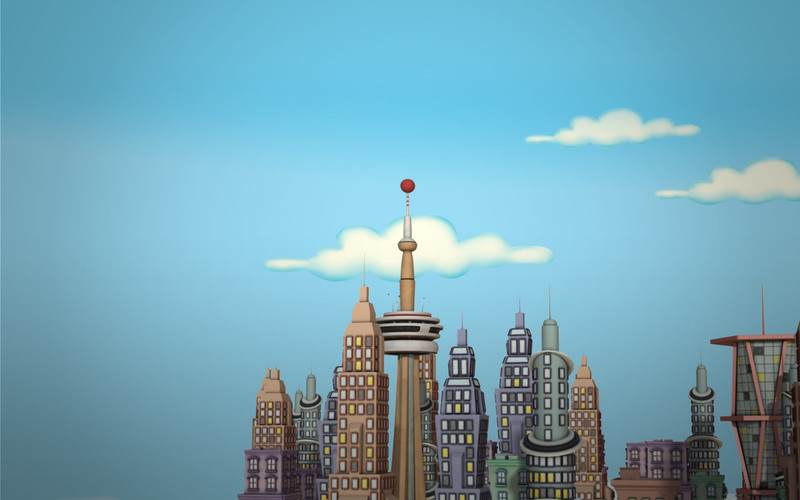 We see this every day with our young fans. 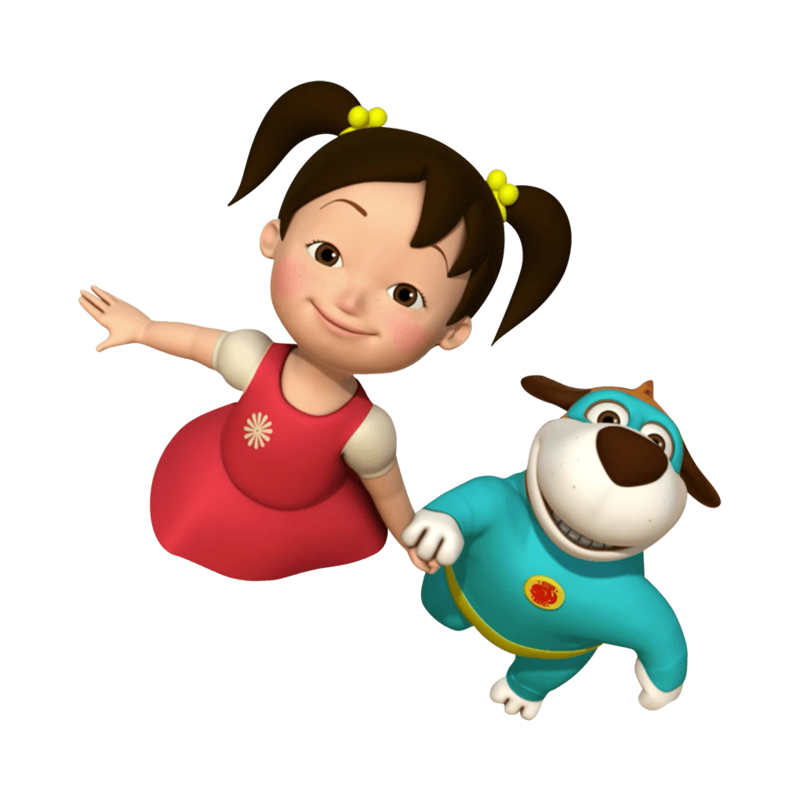 Your child will play with lovable characters in exciting places. 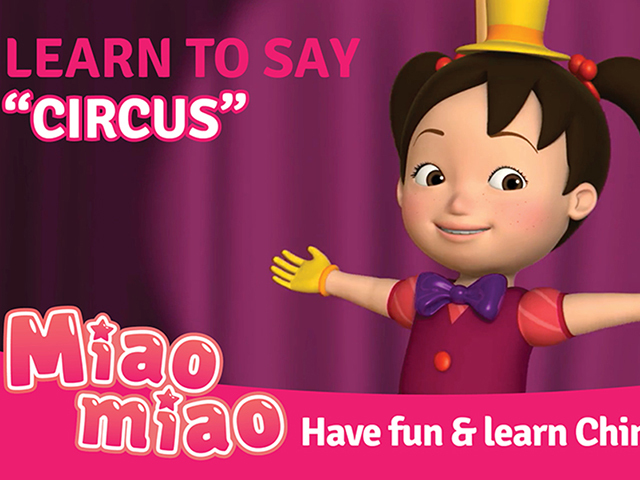 What better way for your kid to learn than by going on fantastic adventures in the beautifully crafted world of Miaomiao’s imagination. 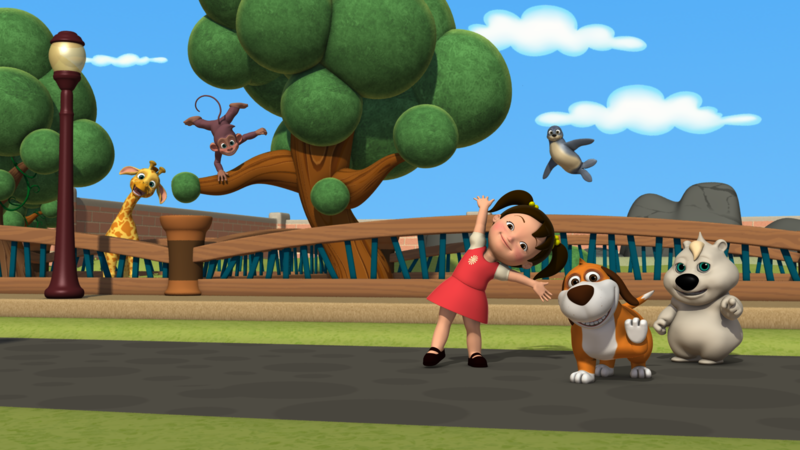 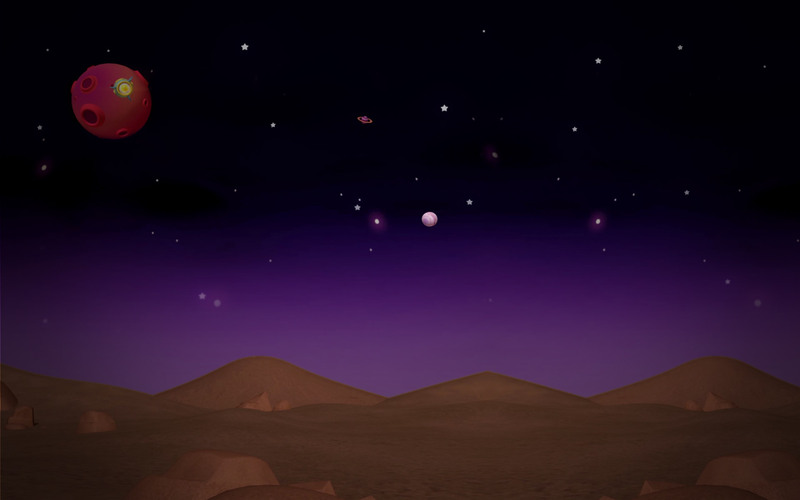 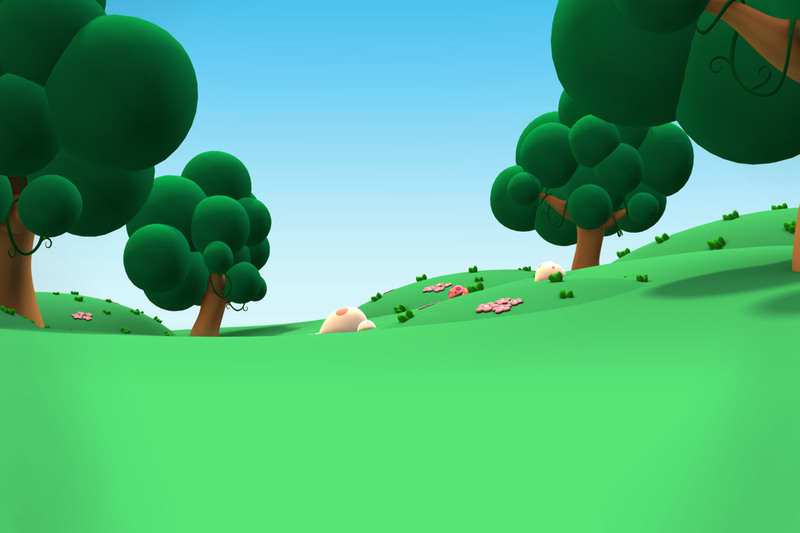 Kids can learn through the TV series and from Apps. 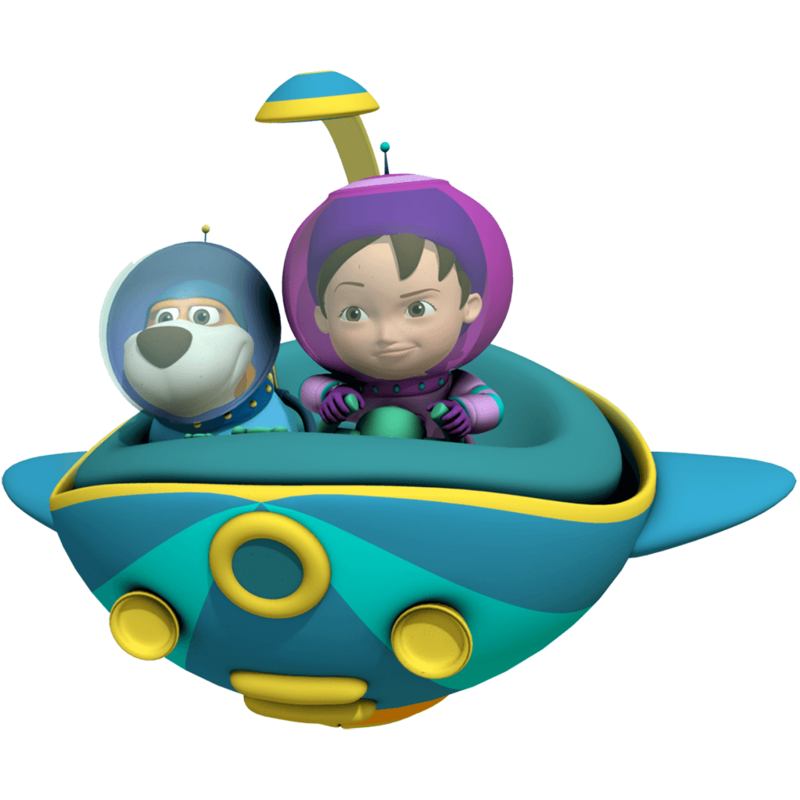 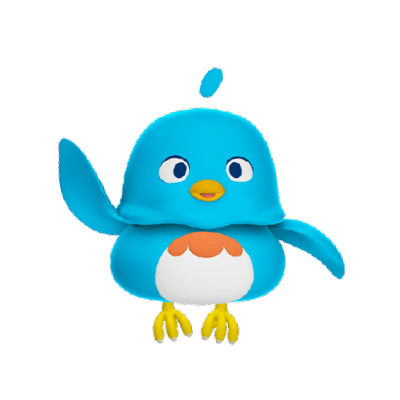 You child will be supported through a community of teachers, parents and language experts that help inform the design of our apps, TV shows and materials.